MIAMI MIAMI MIAMI!!! 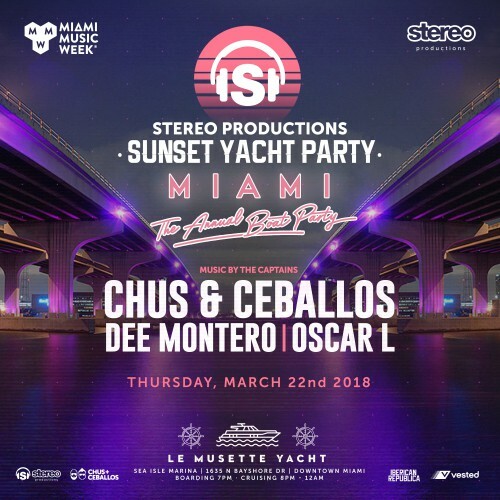 This is one of the parties you can’t miss during Miami Music Week 2018: our Annual Stereo Sunset Yacht Party. 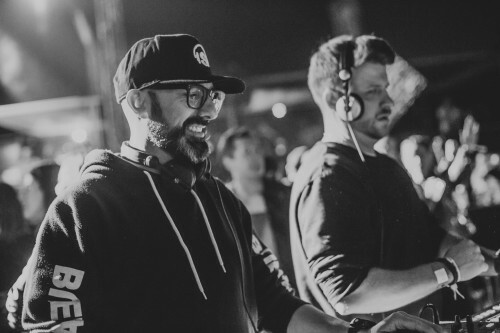 Join us on Thursday, March 22nd along with Dee Montero and Oscar L for an epic party! Get your tickets here. 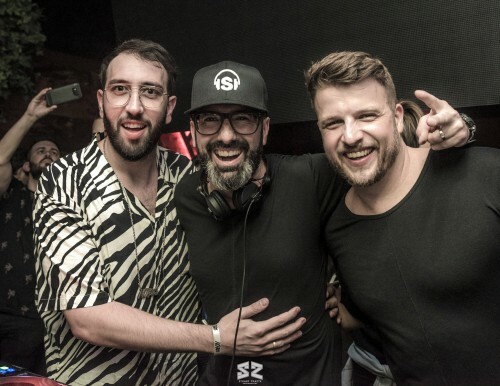 Always great times at Heart Nightclub along with our homie Rafa Barrios. Our last visit celebrating New Year’s Eve was one for the books! We’ll be back to Heart in March for Conference & MMW. See you there on the dance floor, MIAMI!